The ending is a hopeful HFN. 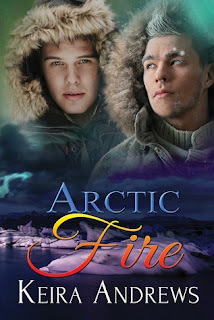 There is a sense of purpose, but Arctic Fire could easily be the first in a series. Much is less unresolved. I would gladly read more about Jack and Kin.